Is Chart Industries, Inc. (NASDAQ:GTLS) a buy here? The best stock pickers are undeniably taking an optimistic view. The number of long hedge fund positions moved up by 4 recently. There were 19 hedge funds in our database with GTLS positions at the end of the previous quarter. At the end of this article we will also compare GTLS to other stocks including Inter Parfums, Inc. (NASDAQ:IPAR), Green Plains Renewable Energy Inc. (NASDAQ:GPRE), and Xencor Inc (NASDAQ:XNCR) to get a better sense of its popularity. Keeping this in mind, let’s check out the fresh action regarding Chart Industries, Inc. (NASDAQ:GTLS). 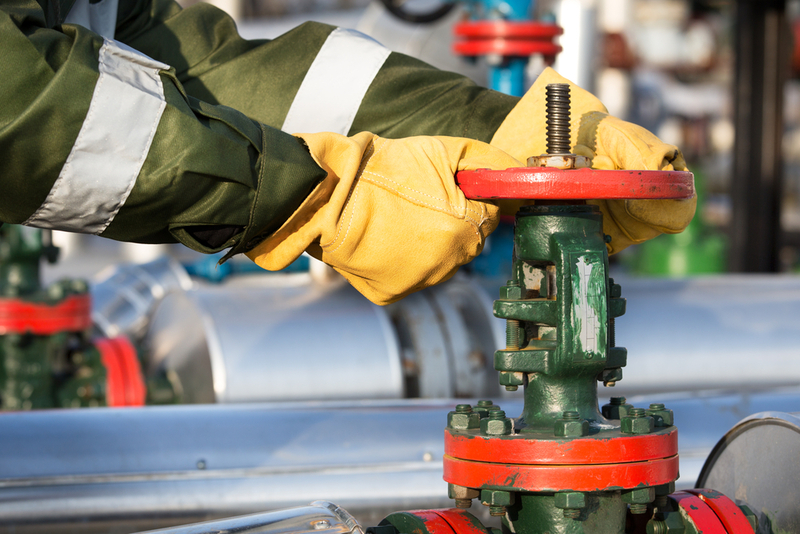 How are hedge funds trading Chart Industries, Inc. (NASDAQ:GTLS)? At the end of the third quarter, a total of 23 of the hedge funds tracked by Insider Monkey held long positions in this stock, an increase of 21% from the previous quarter. 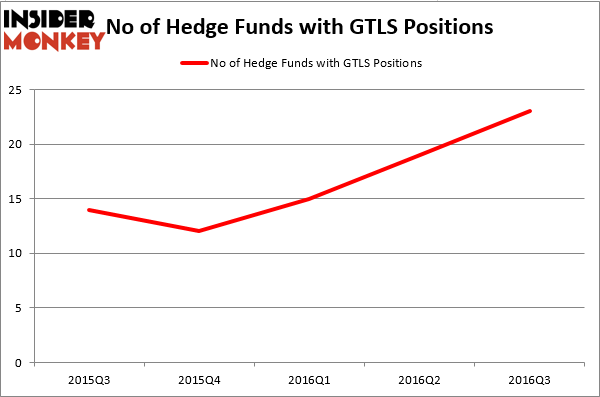 The graph below displays the number of hedge funds with bullish position in GTLS over the last 5 quarters. So, let’s check out which hedge funds were among the top holders of the stock and which hedge funds were making big moves. Of the funds tracked by Insider Monkey, Richard S. Pzena’s Pzena Investment Management has the number one position in Chart Industries, Inc. (NASDAQ:GTLS), worth close to $50.7 million, comprising 0.3% of its total 13F portfolio. On Pzena Investment Management’s heels is Gotham Asset Management, led by Joel Greenblatt, holding a $15.8 million position; 0.2% of its 13F portfolio is allocated to the stock. Some other members of the smart money that are bullish consist of Peter Rathjens, Bruce Clarke and John Campbell’s Arrowstreet Capital, J. Carlo Cannell’s Cannell Capital and John Overdeck and David Siegel’s Two Sigma Advisors. We should note that none of these hedge funds are among our list of the 100 best performing hedge funds which is based on the performance of their 13F long positions in non-microcap stocks.